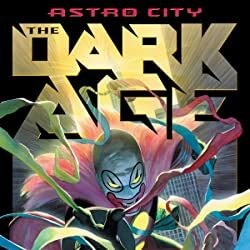 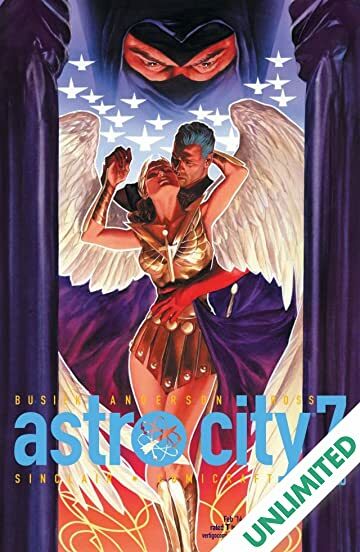 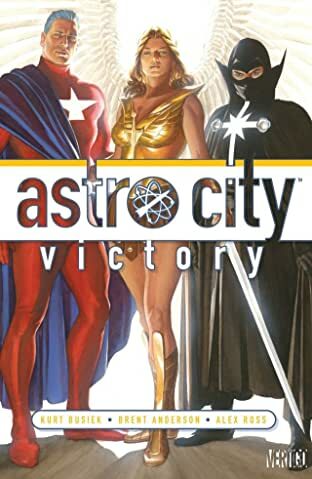 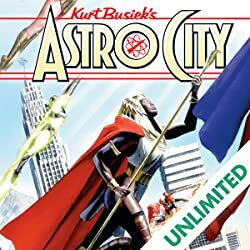 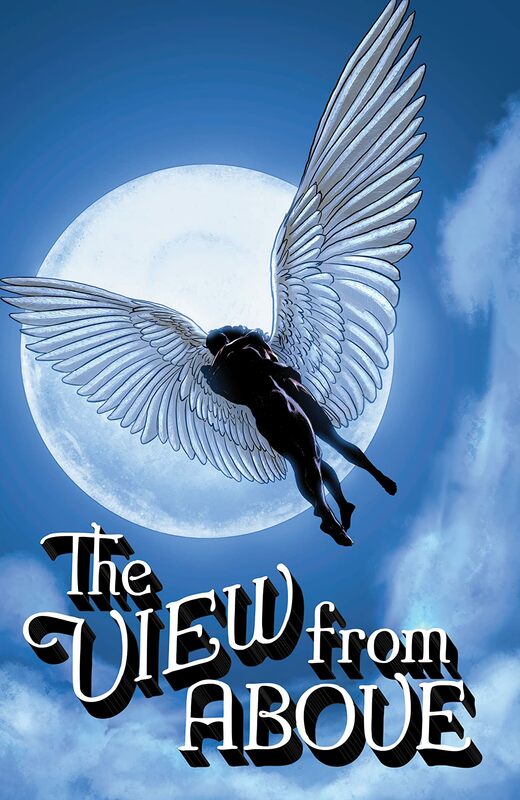 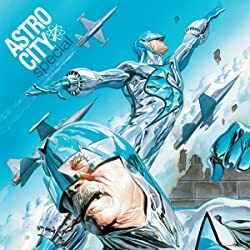 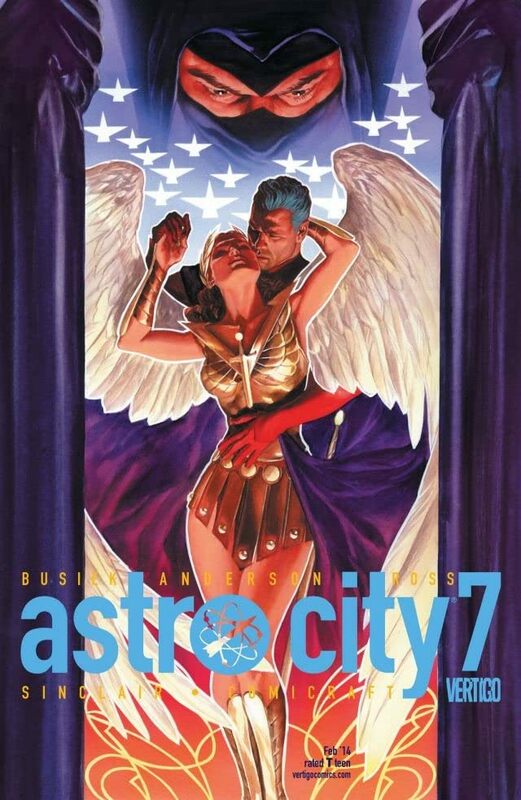 A major new arc begins, featuring Winged Victory, Samaritan and the Confessor, three of Astro City's most popular heroes. 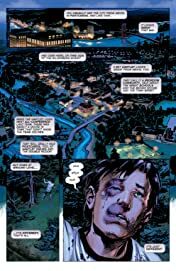 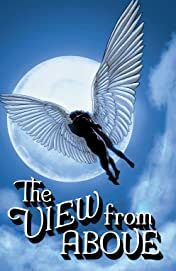 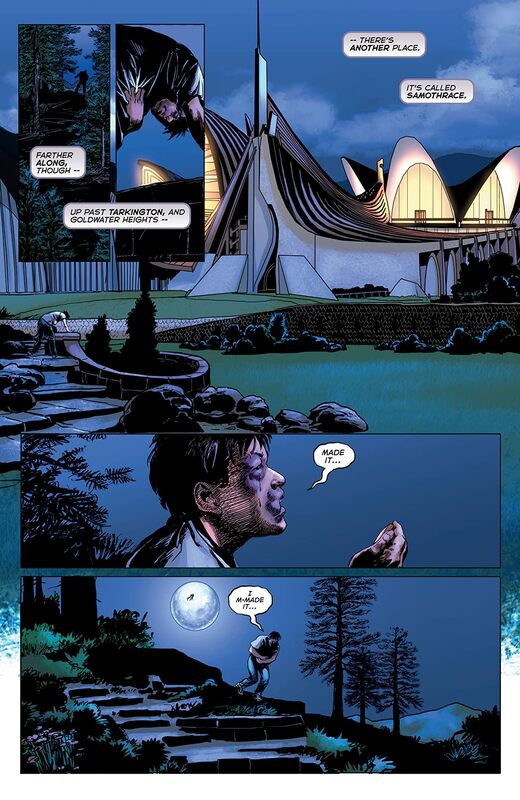 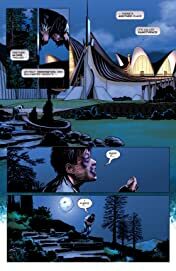 It begins when a young boy seeks sanctuary and training at Winged Victory's school for battered women--and builds to revelations, accusations and a threat that may spell the end of her career. 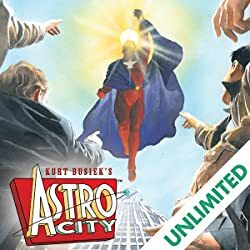 Plus: her origin is revealed at last. 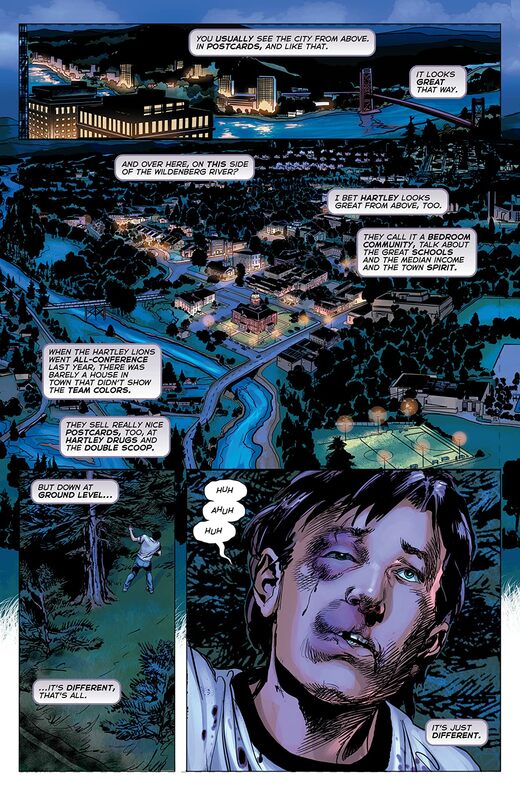 Part 1 of 4.